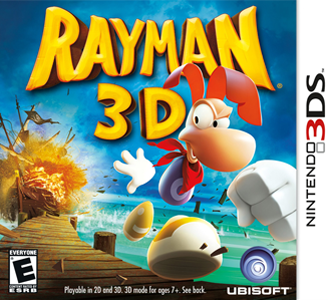 Rayman 3D is an action-adventure video game developed and published by Ubisoft. It is a direct port of the Sega Dreamcast version of Rayman 2: The Great Escape. The game is in full 3D and has enhanced graphics and widescreen display. Rayman 3D has no graphical or audio issues. The game can run full speed in some scenes but in others there may be a little slow down but it stays perfectly playable. This game can require decent hardware obtain near full speed.